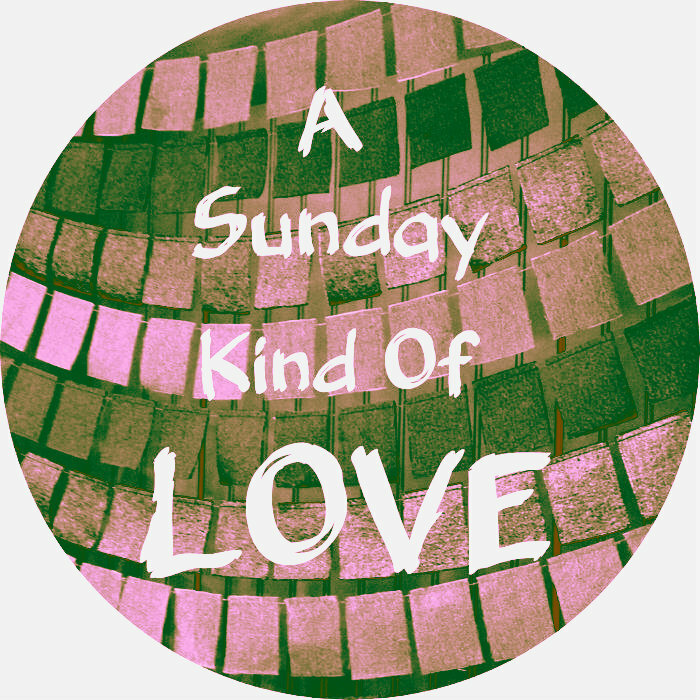 It's a Sunday Kind of Love today even though its Monday. I didn't post it yesterday because...well, I forgot. So, here it is now. Even though it is February and some of you are covered with snow... I am not. Texas seems to have already given winter the boot. It was so warm the other day I had to pull out some summer clothes. In the process I pulled out my swimsuit. Now, I hate the beach. I don't even like the pool very much, but I do love my vintage inspired swimsuit. I'm loving one piece swimsuits in general. I used to think they were drab, boring and only for fuddy-duddys. Then I had kids and began the frantic search for a bit more fabric on my swimwear. Lets face it, some things are better left unseen. 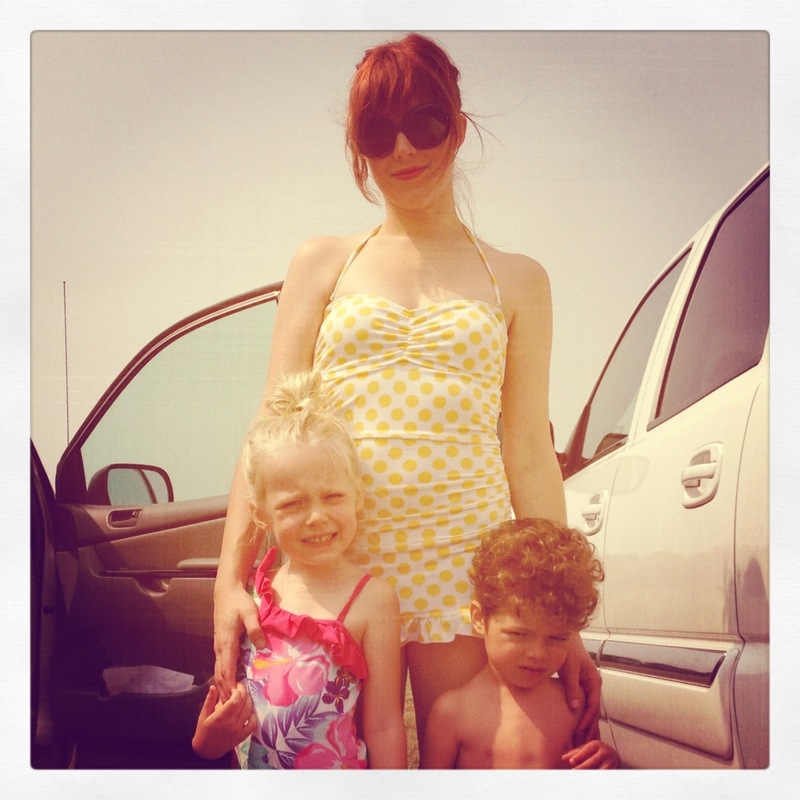 I found a vintage inspired one piece from Guess that is white with yellow polka dots. I can't tell you how many compliments I've gotten on it. You can be modest and adorable by the pool. Here are some other great one pieces to consider as summer approaches. For those of you still drinking hot chocolate, enjoy. As for me, it's time to break out the self tanner and do a bit of cardio. Summer is around the corner! what about when love hurts?